Perth continues to be a popular destination in Australia and for good reason. The capital city of Western Australia has plenty to offer, boasting a vibrant atmosphere and a bustling nightlife. Whether you enjoy the outdoors or other activities, you are sure to find something here to keep you entertained. If you are planning a vacation, you will definitely want to make this city your next destination. 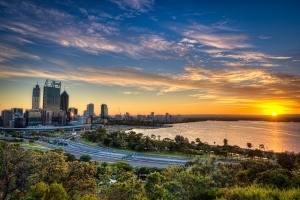 The following looks at several must see attractions in Perth and convenient ways to get around. Kings Park and Botanic Gardens is situated right in the heart of Perth city and located only a short distance from the CBD. The park is easily accessible by public transportation. Visitors to the park can experience sweeping panoramic views of the Swan River and Perth CBD while taking in the scenery and nature of kings Park itself. The 1,000 acre park is also home to the Botanic Gardens which is renowned for its unique plant and wildlife with over 3,000 species of fauna on display. Private tours are routinely conducted in the park. Tickets can be purchased individually or as part of a larger tour group. 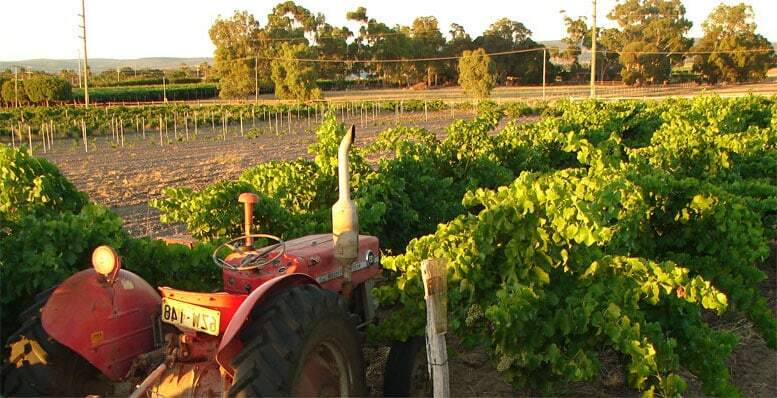 The Swan Valley is another must see destination and is located only about 25 minutes from the Perth CBD. Embark on the Wine Trail, a 32 kilometre trail that is lined with award-winning wineries, breweries, fine restaurants, and markets. For those who enjoy outdoor activities, there are plenty of hiking trails, cycle paths and outdoor entertainment. There are a number of ways to travel around the Swan Valley, including self drive itineraries, guided tours as well as cruises on the Swan River, all are excellent ways to enjoy this popular attraction. 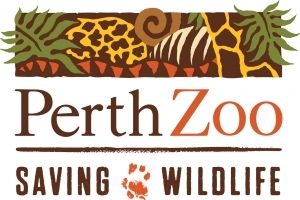 Located just a short distance and easily accessible from the Perth CBD, Perth Zoo is another highly recommended attraction. The zoo is filled with enchanting gardens and is home to more than 1,200 animals of 164 species from different parts of the world. The zoo is accessible by bus, car, and visitors can also take the ferry from Barrack Street Jetty to get to the zoo. If you are visiting Perth, then you will definitely want to visit this well-known and much loved attraction. Hillary’s Boat Harbour is another popular attraction and is great for families. Stroll through the glass underwater tunnel where you can see more than 200 species of marine animals including stingrays and sharks. There are also restaurants, shops, bike paths, and parks close the harbour. 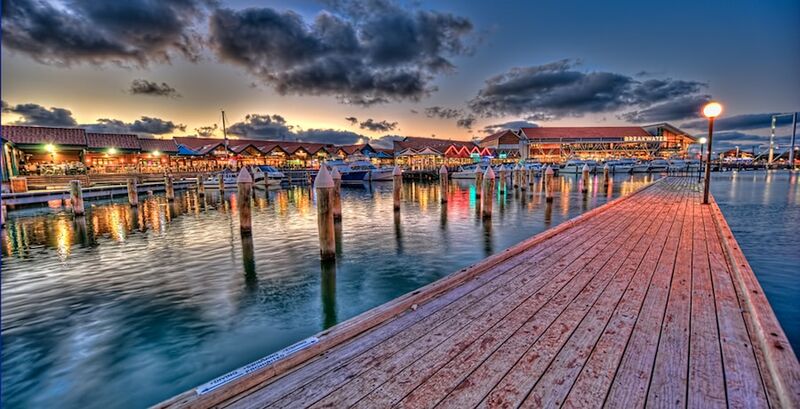 Hillary’s Boat Harbour is easily accessible by car and public transportation. There are also daily feature attractions that the whole family is sure to enjoy. Perth is home to a plethora of spectacular beaches with crystal clear waters and plenty to do around the area depending on your interests. Cottesloe Beach is one of the more popular beaches and is only a short drive from the city center. Cottesloe Beach is also well known for its annual sculpture park exhibition, called sculptures by the sea. These are all must see attractions in Perth. Each of these places are easily accessible by public transport, but hiring a chauffeured luxury car in Perth offers a far more enjoyable experience. Contact Link Airport today to ask about our tour packages and how we can tailor them to your requirements.